We have seen LG G Flex in some leaks before, but now it’s official. Personally I can’t see the real benefit with having a 6 inch curved display with 720p resolution, and by the way, 720p is way too low on a 6-inch display. 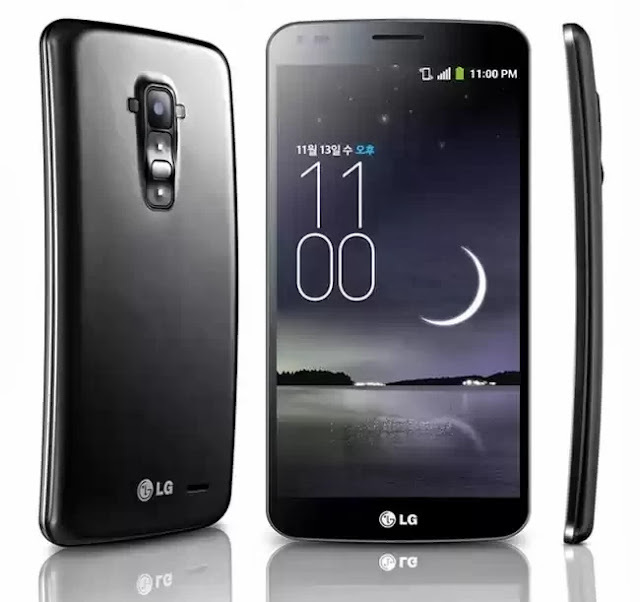 The LG G Flex has a quad core 2.26GHz Qualcomm Snapdragon 800 processor, an Adreno 330 GPU and 2GB of RAM. 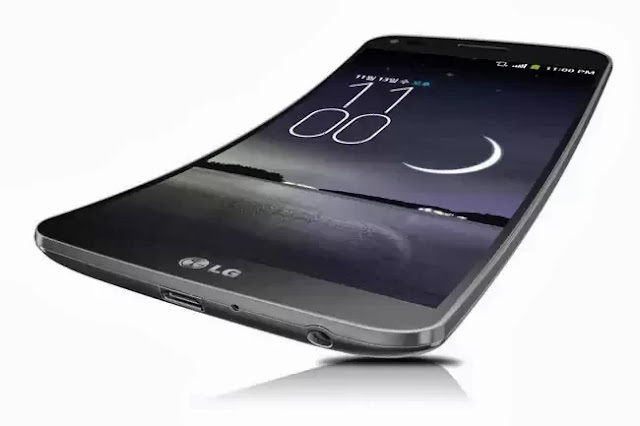 This curved phone also has 32GB of built storage, and a new 3,500 mAh curved battery from LG. More over, the LG G Flex features a 2.1 megapixel front facing camera, and a13 megapixel rear camera. Android 4.2.2 Jelly Bean (why not 4.3? ), LTE-A, Bluetooth 4.0, USB 3.0, NFC and 802.11 a/b/g/n/ac WiFi, and it has the buttons on the back of the phone, just like the LG G2. LG G Flex will launch in South Korea next month, no details on pricing, or a release date outside of South Korea. Personally I don’t think we will see this gimmick phone leave South Korea ever.